Update: keartona reckons it’s the Seed Head of a Pasque flower. I think he’s right. Terrific. That luscious green background too. Nope, but I like it! This photo is Beautiful!!! 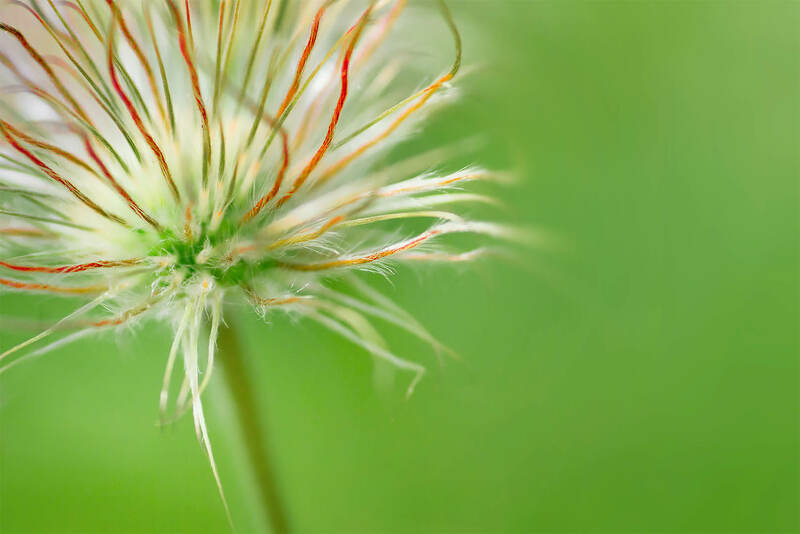 Seen in : [image removed] Flower or Foliage Detail Could be the seed head of a Pasque flower (Pulsatilla). [http://www.flickr.com/photos/27955898@N07] – thanks, I think you’re right.